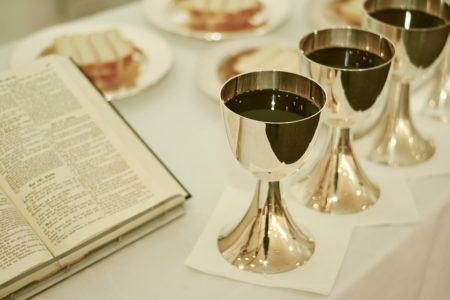 We welcome back “Wineslinger” Russell Kane. 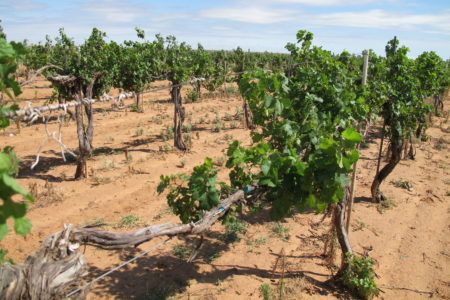 He writes a blog about Texas wines called Vintage Texas, and he’s the author of books about wine, including The Wineslinger Chronicles. 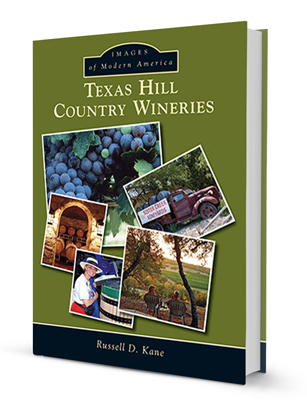 We talk with him about his new book, Texas Hill Country Wineries, including how the region developed into a wine-producing area and how it compares to areas like Napa Valley in California.